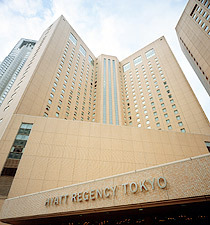 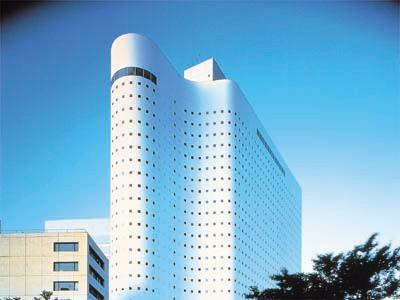 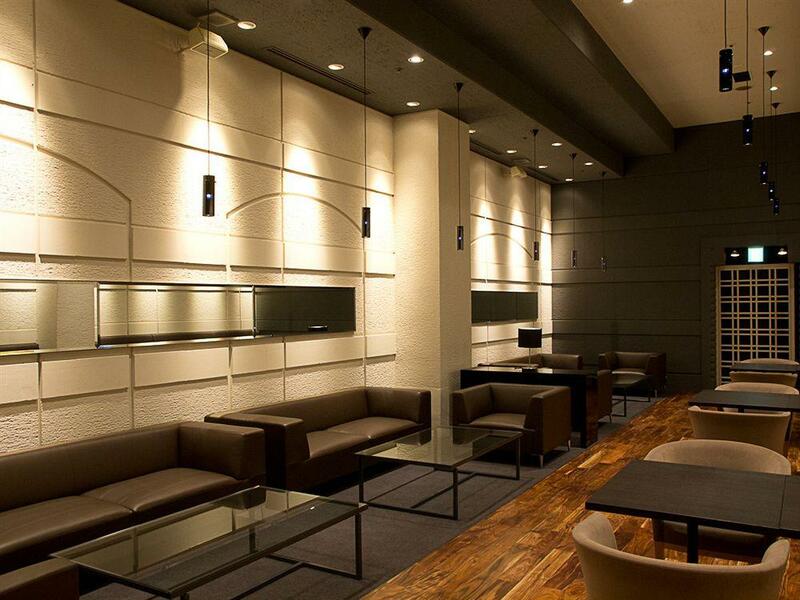 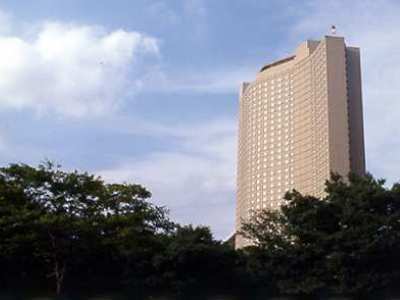 * The Keio Plaza Inter-Continental Hotel Tokyo is where east meets west and traditional hospitality begins. 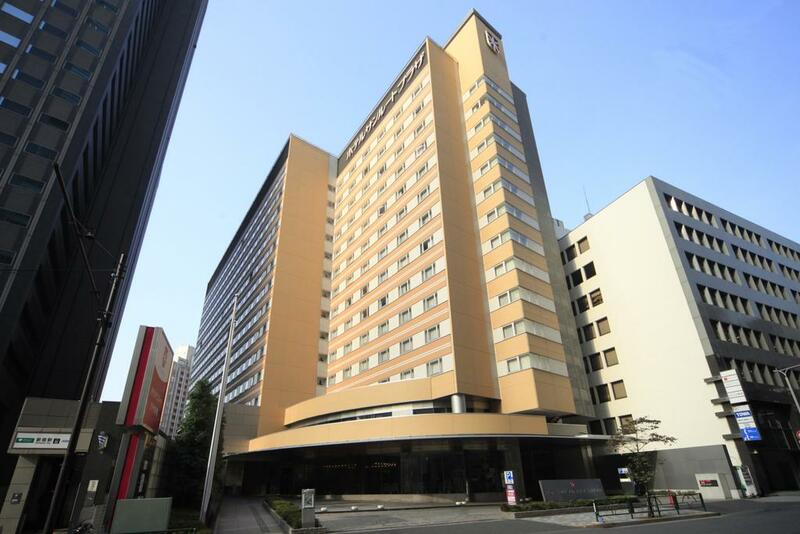 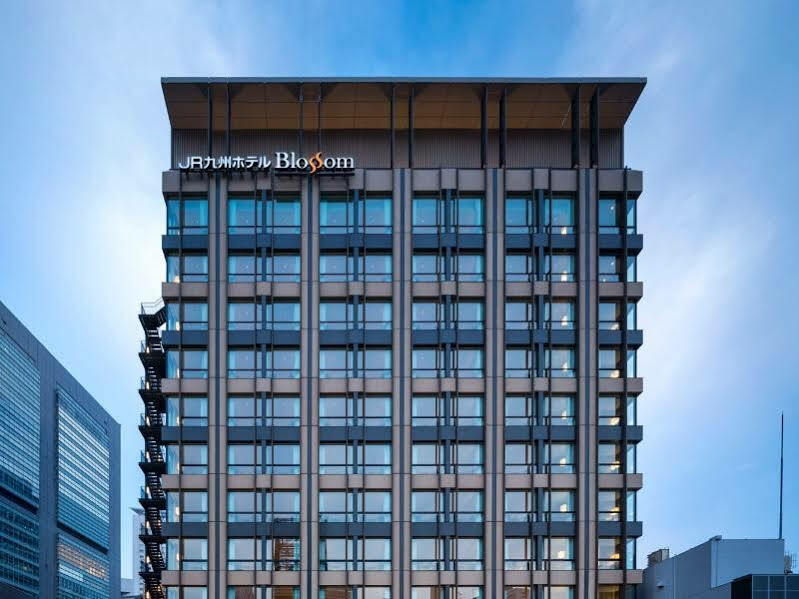 The 1450-room Keio Plaza Inter-Continental successfully combines old-world service with 21st century facilities to provide the perfect accommodation for business and leisure travelers. 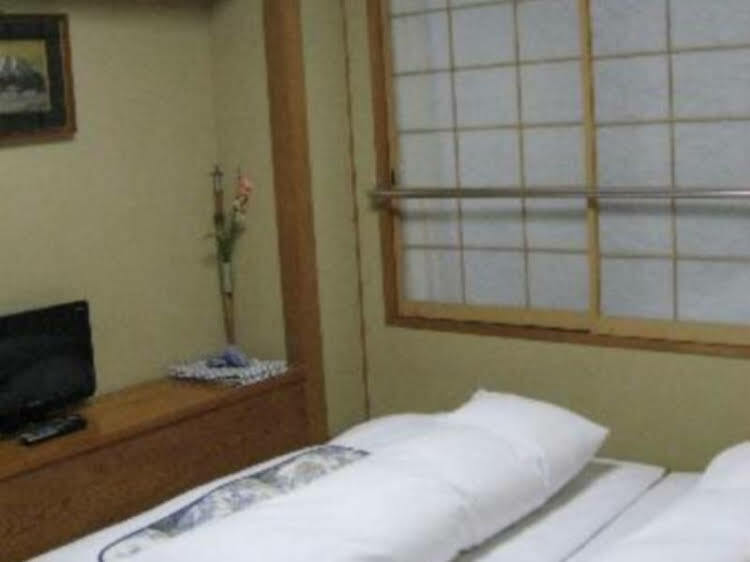 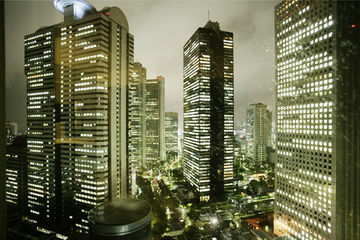 * Information of Guest Rooms -Enjoy a spectacular city view of Tokyo from wide picture windows. 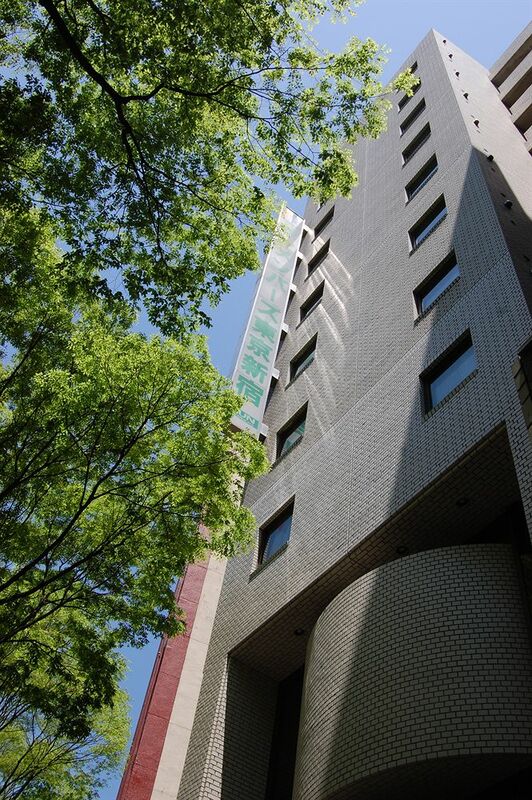 Select your favorite room type from over 1,450 available guestrooms :: Guest Room facilities :: - TV (CNN, BBC ,ESPN, Discovery and Movie Channels), Two line phone jack , High Speed Internet Service (Free of Charge), Voice Mail, International direct dial, Japanese bathrobes (Yukata), Mini Bar, Tea making facilities , Bathroom amenities (shampoo, conditioner, Bath&Shower gel, toothbrush, razor, shower cap, comb, hairdryer, etc) * Business Support : located on the 34th floor of the South Tower. 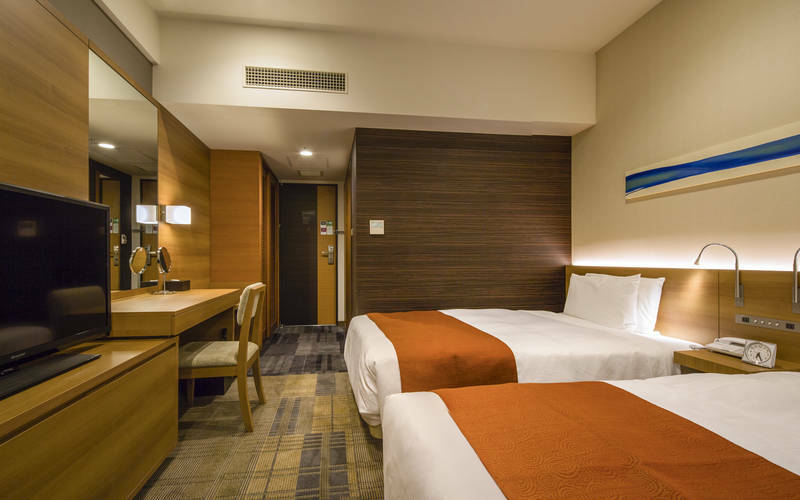 (For the staying guests only) - Business Hours * 8:00am-7:00pm on Weekdays * 8:00am-5:00pm on Sat.Sun.&Holidays * Breakfast : Leave behind the morning rush for a time and enjoy an American buffet-style breakfast. 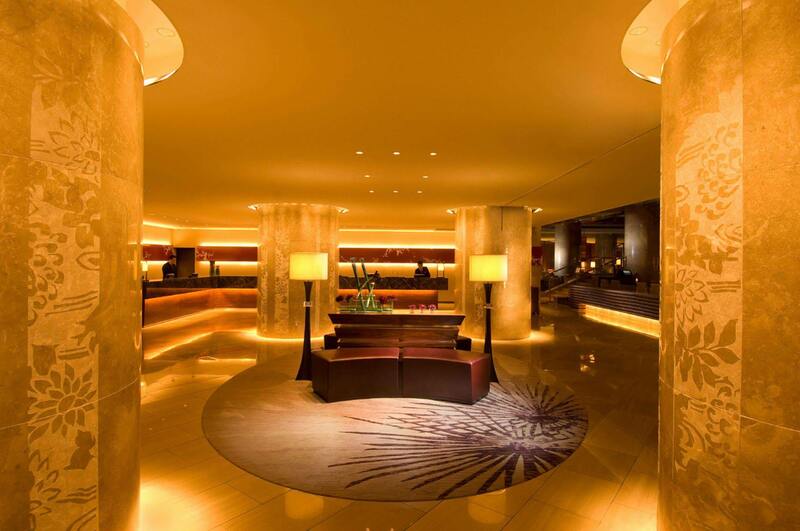 The spectacular view from the 34th floor and the relaxing environment will help you to start your day off on the right foot. 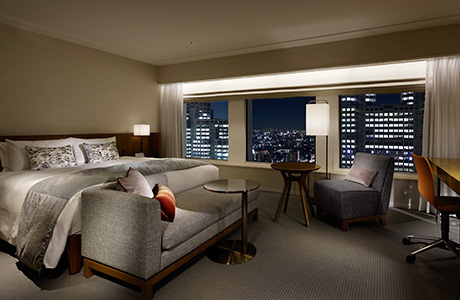 * Hotel Facilities -sky pool, fitness room :: Internet Service :: : A first for hotels in Japan High-Speed Internet service for free 24hours a day from your guest room!